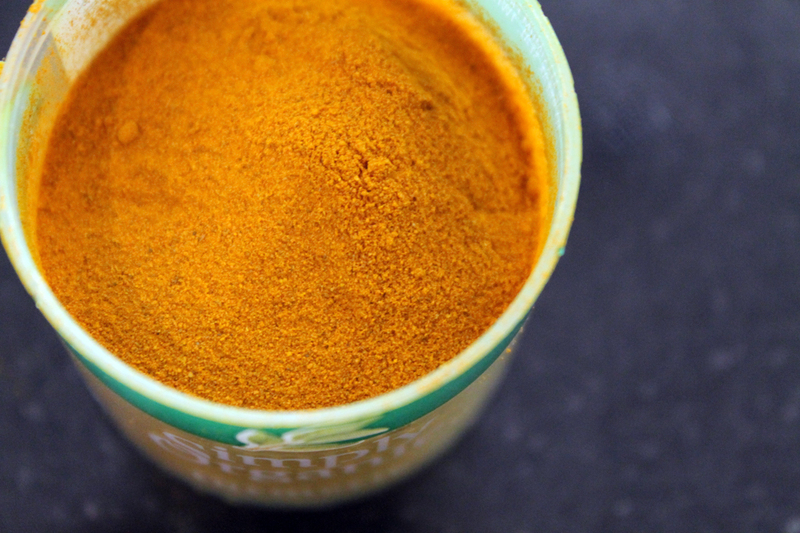 For centuries, tumeric has been used as a potent medicinal herb in Chinese and Ayurvedic medicine for its anti-inflammatory, anti-viral, anti-bacterial, anti-fill-in-the-blank properties. Let’s just say it has super powers. And what have we Americans traditionally use this cure-all for? To make stain-your-clothes yellow mustard. Huh. Tumeric brings balance to the body as a warming and bitter herb. It helps with protein digestion and also works to decongest the liver and protect it from toxins. As an anti-inflammatory, some say it’s comparable to Hydrocortisone or Motrin. And if you want to up the ante, add a little black pepper. As if super powers weren’t enough on their own, the synergistic combo makes tumeric 2,000 times more potent. Whoa. Spices bring these bad boys to life, but on their own they’re worth talking about too. Lentils are one of the best vegetarian sources of protein and are a fabulous alternative to beans as they take half as much time to cook. They come in several varieties in different colors and sizes. They’re good for the heart and cardiovascular system and stimulate the adrenal system. Of course they’re also low in calories and fat, but filling. Adding spices – particularly cumin, coriander and ginger – help to make them easier to digest as well (you’re welcome). In a large pot, place the lentils and vegetable broth, and bring to a slow simmer. Add the turmeric, cayenne and salt, and cover. Allow to cook for at least 20 minutes, stirring occasionally. In a large skillet or frying pan, heat the olive oil over medium heat. Add the onion, cumin and clove and stir to combine. Cook for 4 to 6 minutes, until onion is soft. When the onion begins to brown, add to the lentils, and allow to simmer for at least 5 more minutes. Add a dash of pepper and more salt, if desired, and serve on it’s own, or with rice, veggies or both. This sounds luscious! 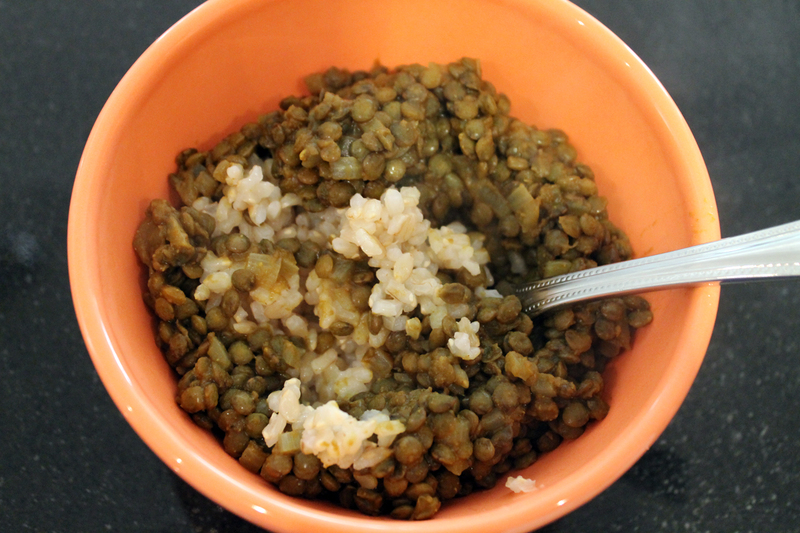 My mom brought us up on lentils and I still get a hankering for them. They are so delish and healthy and versatile. This was my first recipe of yours to try…loved it. So easy and so delicious! Love your blog – so happy I finally got here! Thanks Karen! So glad to hear the dahl was a success.